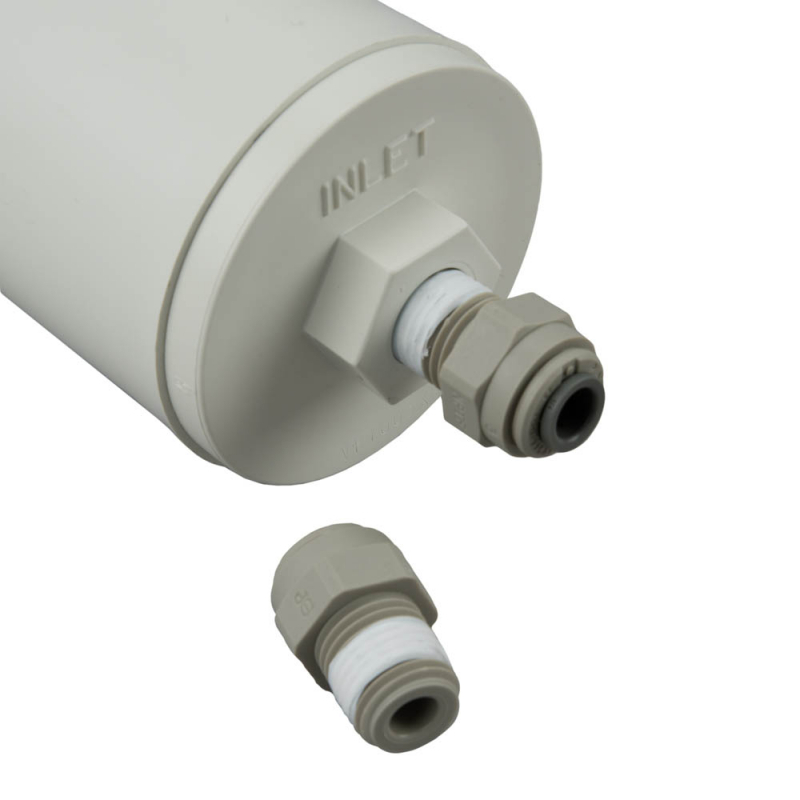 CFS717 Cuno-CFS In-line Triple Action Filter. 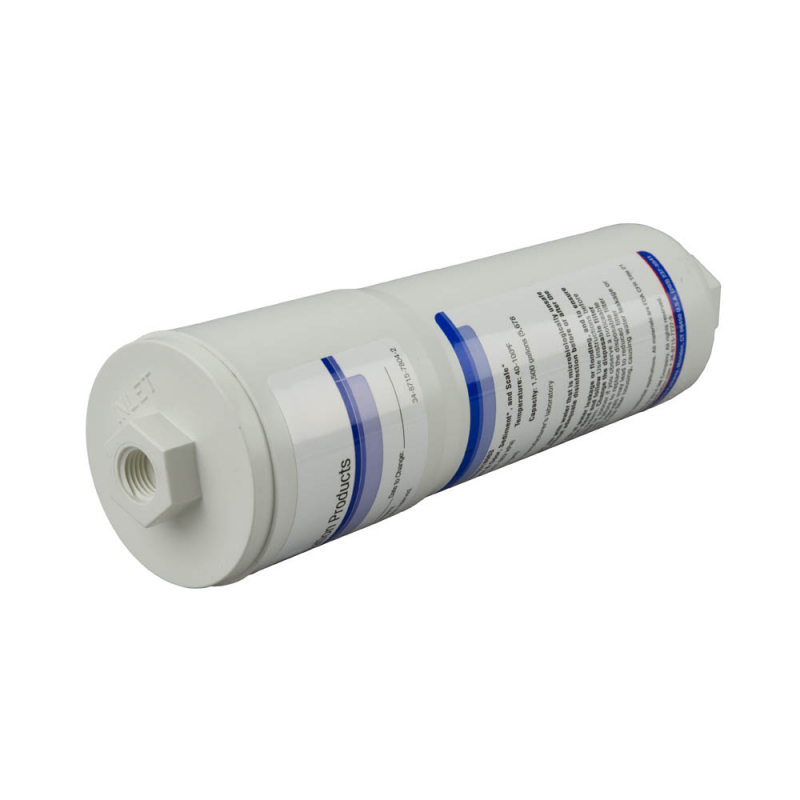 Identical to Aqua Pure residential filter AP717. 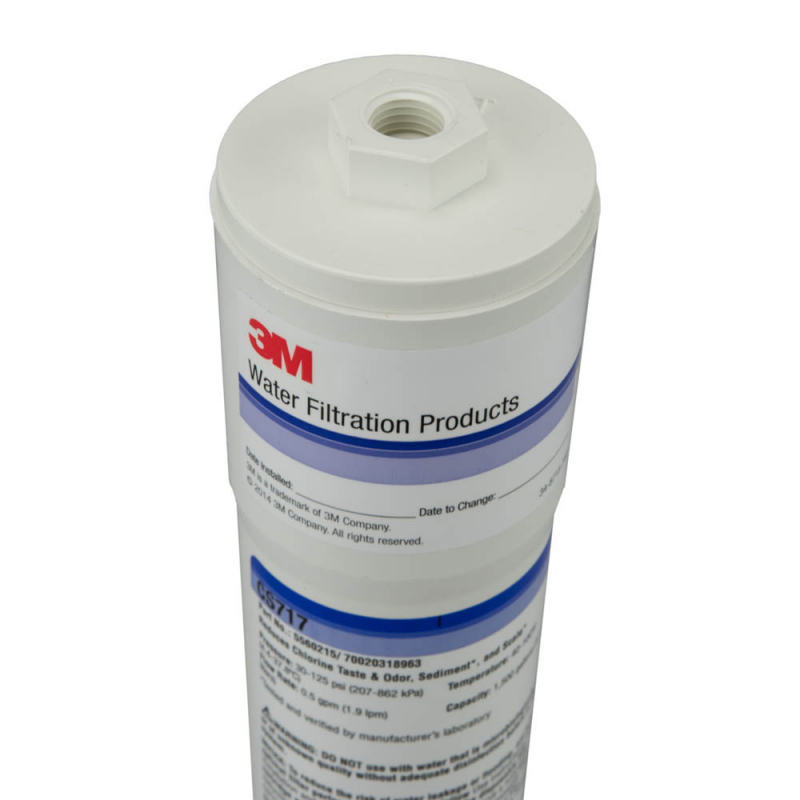 A great filter that treats water before it is heated, boiled, or made into ice. 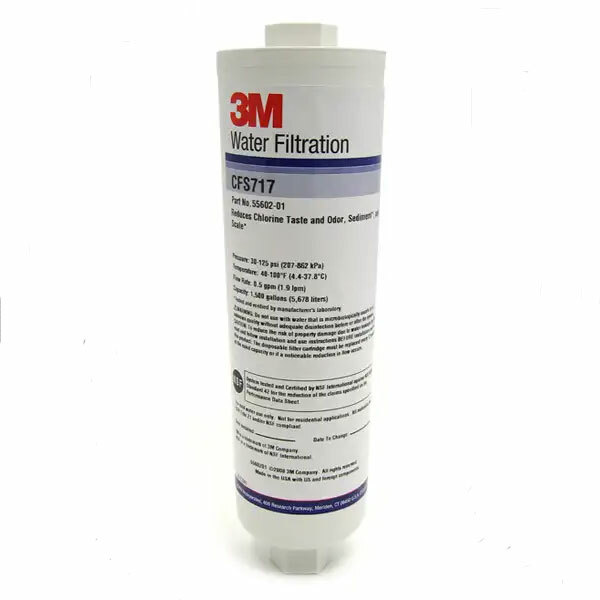 3M Water Filtration Products Model# CFS717 system is designed to maintain hot beverage clarity, consistency, and full flavor as well as maintaining efficient brewing machine operations. 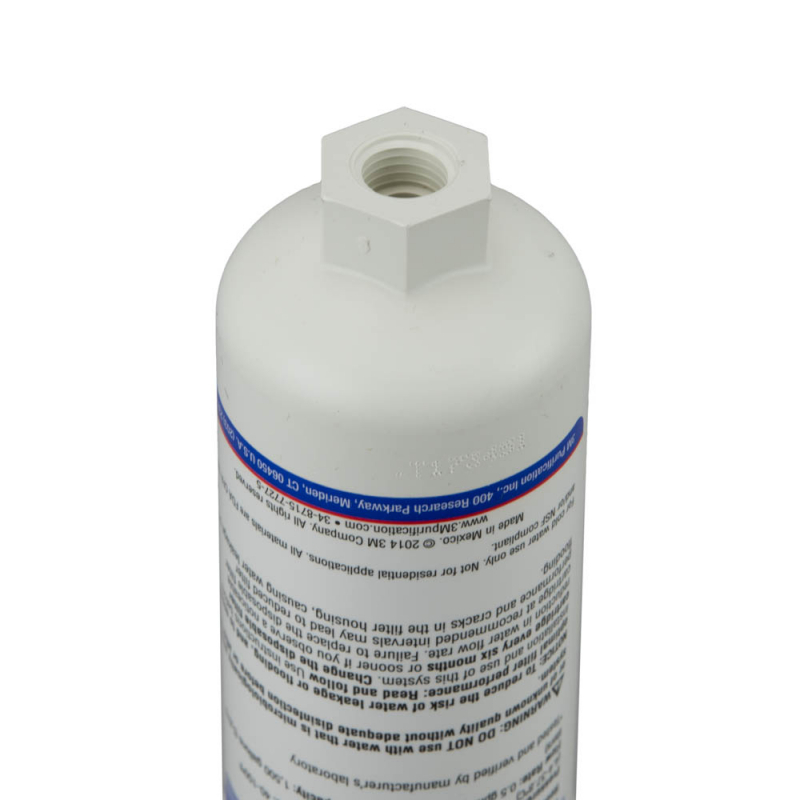 Scale inhibitor prevents scale in ice cubes. 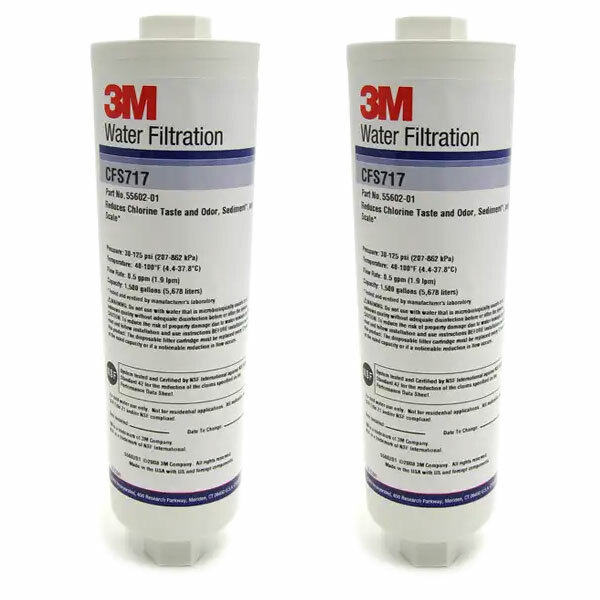 Premium activated carbon reduces chlorine taste and odor associated with poor water quality. 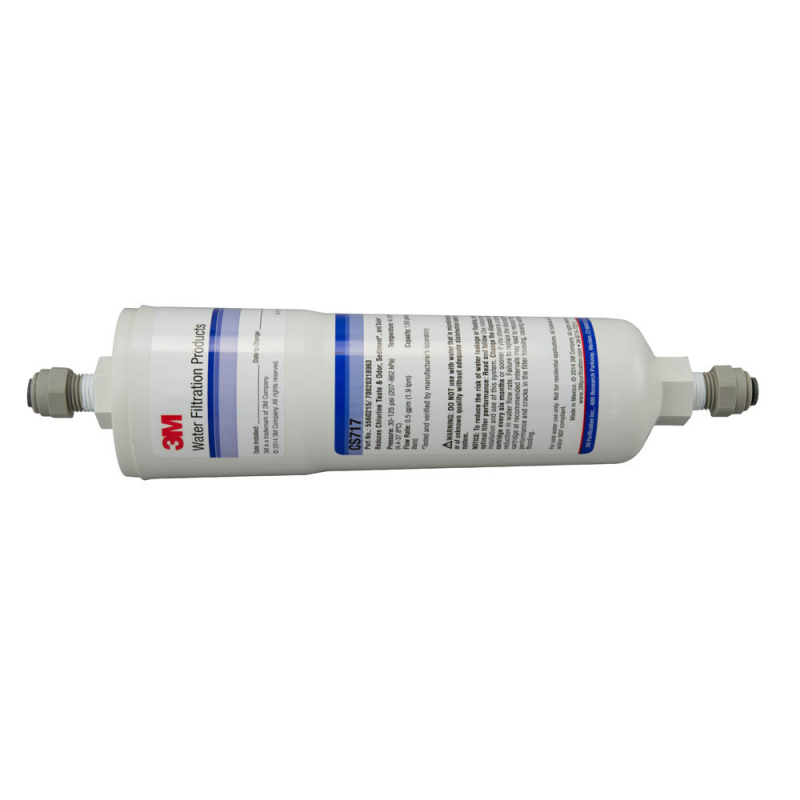 Built-in scale inhibition media reduces the ability of calcium and magnesium to precipitate on the brew equipment heating coils and boilers as hard scale, thus reducing maintenance costs and equipment down time.
. 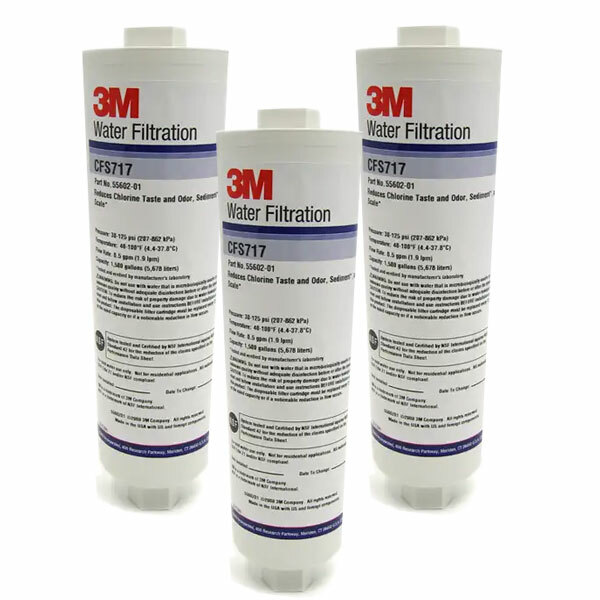 Effectively reduces sediment and chlorine taste and odor for better equipment protection and clearer, great tasting beverages and ice.
. 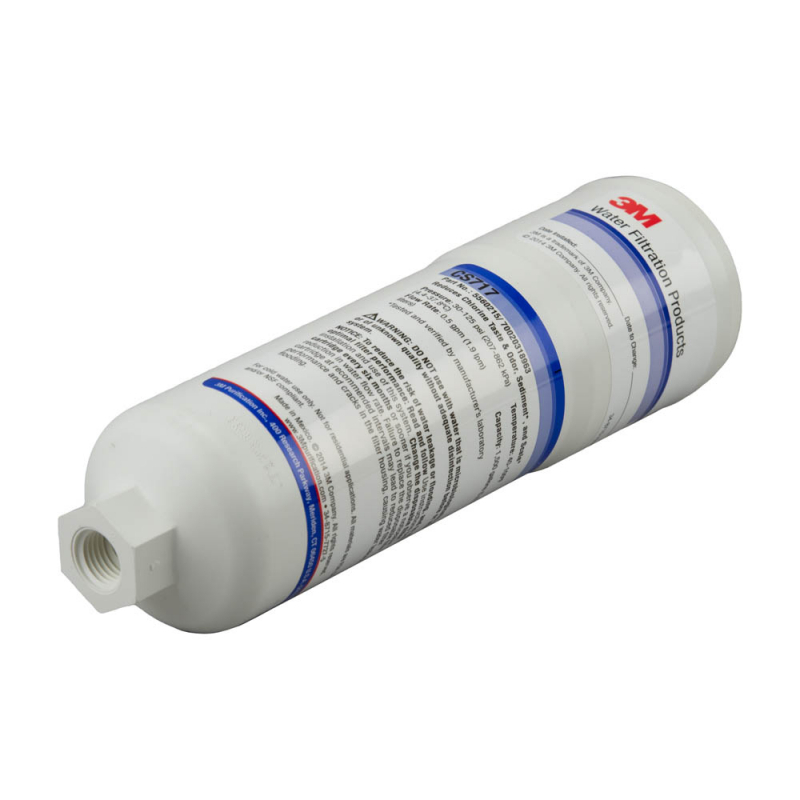 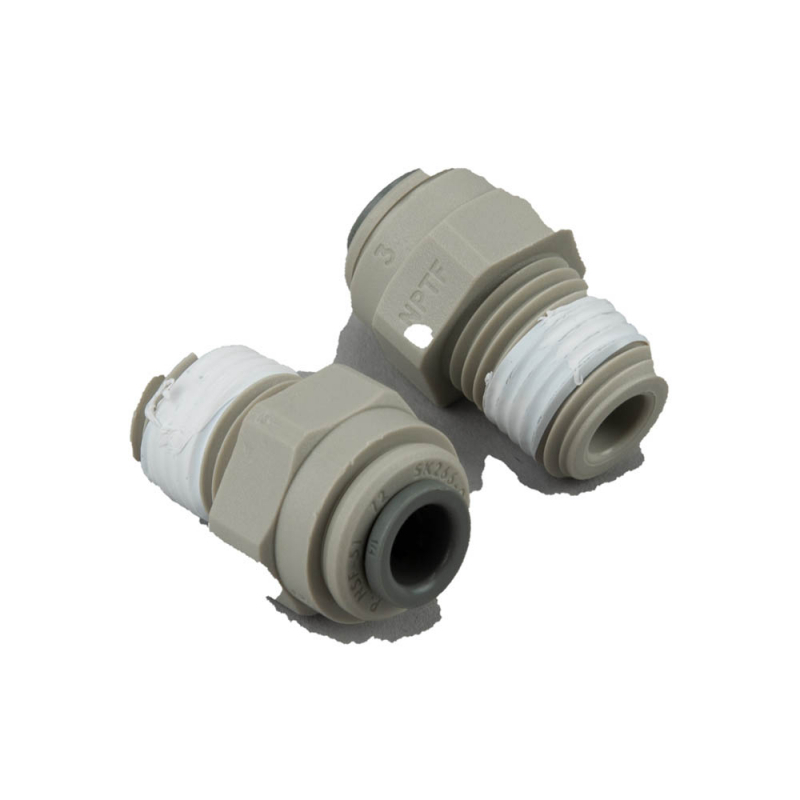 Compact in-line design provides convenient point-of-use filtration in tight space applications.
. NSF Standard 42 and/or FDA CFR-21 compliant materials.
. Built-in scale inhibitor reduces lime scale build-up on heating coils and boilers as tested by CUNO.